Motorola - MC2100 Single Slot USB Cradle. This Cradle Provides USB Communication With A Host Computer and Charges The MC2100 Series Mobile Computer. 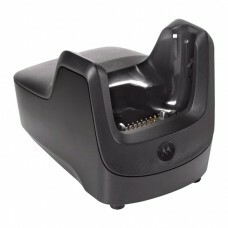 Tags: Motorola - MC2100 Single Slot USB Cradle.